Check out our review of the MartinLogan Mikros 90 headphones. MartinLogan recently released its Mikros 90 Reference Noise Isolating On-ear Headphones. That’s a mouthful to say, and chances are good that MartinLogan hopes the phones will prove an earful to hear. The news is further evidence of the company’s move to make its high-end take on sound more accessible to the mainstream. While some audiophiles might liken such a move to a lesser-known band selling out, we don’t see much wrong with making a play for broader appeal – so long as sound-quality doesn’t go out the window. 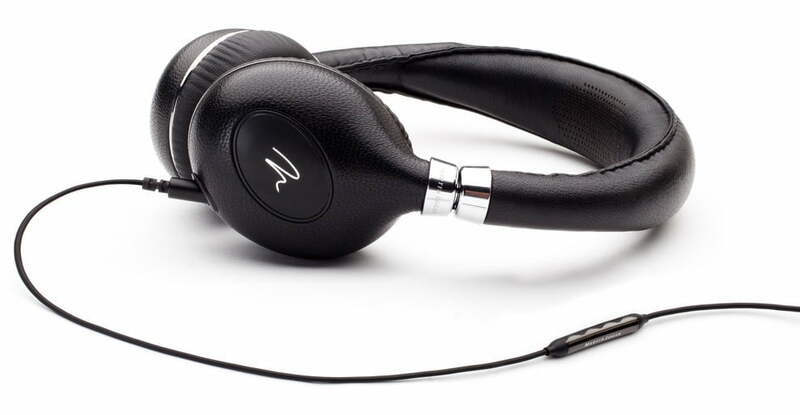 Professional-grade audio equipment can be esoteric and/or expensive, but headphones are almost always a great way to market to the masses, as they’re a widely-owned accessory. The leather/aluminum Mikros 90’s feature a 6–22,000 Hz frequency response, a 35mm dynamic driver and a gold-plated 3.5mm plug. MartinLogan also claims that the model’s replaceable earpads are capable of canceling out just over 92 percent of all ambient noise — a bold claim, considering many active noise-cancelling models barely manage to cancel 95 percent. If you’re not familiar with MartinLogan’s approach to sound, you can read our reviews of other MartinLogan products, which typically turn out very favorable. The Mikros 90’s are expected to ship at the end of November for about $300.